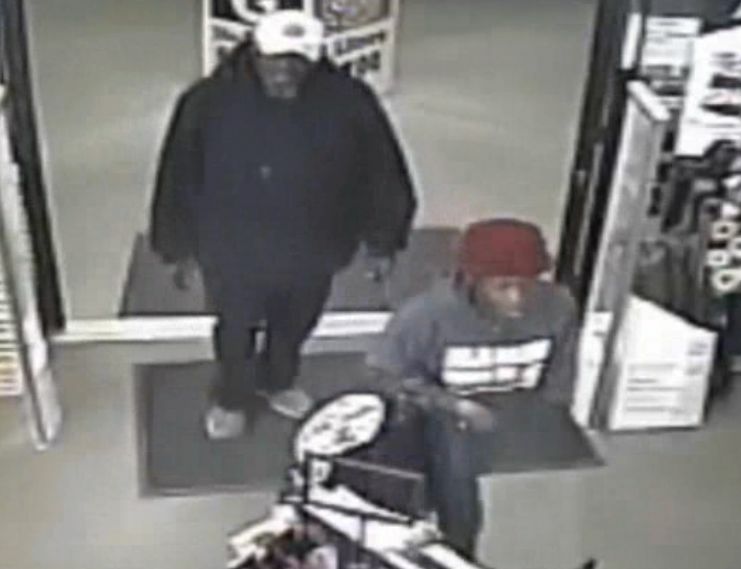 The Prattville Police Department is seeking help from the public in identifying two suspects in reference to an April 6, 2019 Jewelry Theft Investigation. 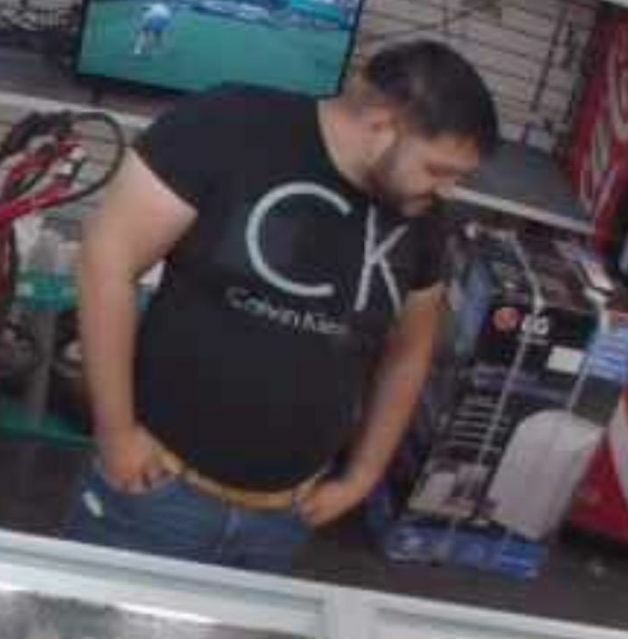 Investigators advise two unknown males stole approximately $15,000 worth of jewelry from a local pawn shop in Prattville, Alabama. The suspects had an employee show them several items and fled the store with the items once they were out of the display case. 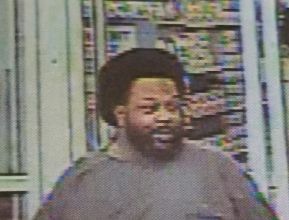 The Prattville Police Department is in need of assistance in identifying an unknown male wanted for Theft By Deception. 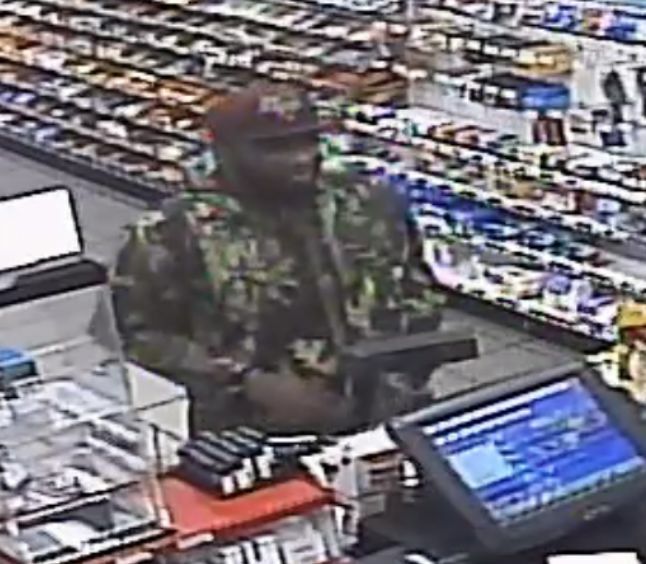 Investigators advise that on March 10, 2019 an unknown male Flim Flammed a cashier at a local retail store for $799.40. 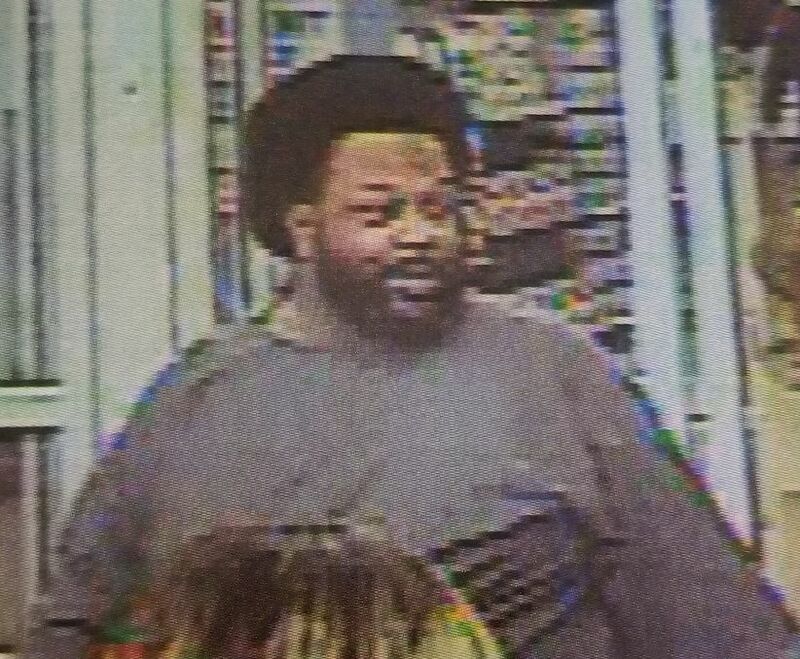 The suspect was asking for change for 100’s but never gave the cashier any money in exchange for what was given. A Bunco crime; a Quick-Change Artist, or sometimes, a Short Change Artist, is someone who steals money by confusing cashiers while they are making change. They do this in many ways. Usually the thief attempts to distract or confuse the cashier during the transaction, does a quick sleight of hand, and then claims they were not given the correct amount. They're called "artists" because they are extraordinarily good at what they do. Quick-change con artists target new or inexperienced salespeople who are trying to deliver fast customer service. They also target young employees who may not be as aggressive in managing the confusion of multiple transactions and are wary of slowing down a line of customers. The types of establishments typically victimized by fast-cash scams can include fast-food joints, gas stations, hotels and even ice cream stores. Employers can train salespeople about how to spot a quick-change scam. For example, employees should be wary of customers trying to purchase a low-cost item with a large bill. Employees should request that the customer use a smaller bill for the transaction. If the customer doesn't have smaller bill, employees can direct them to the nearest bank to break the large bill into smaller denominations. Small businesses can post signs which explicitly state that they only do transactions with bills no larger than $20. Employees should be warned of customers requesting multiple transactions and of duos that may be working together to distract them. The Montgomery Police Department is in need of assistance in identifying two unknown burglary suspects. 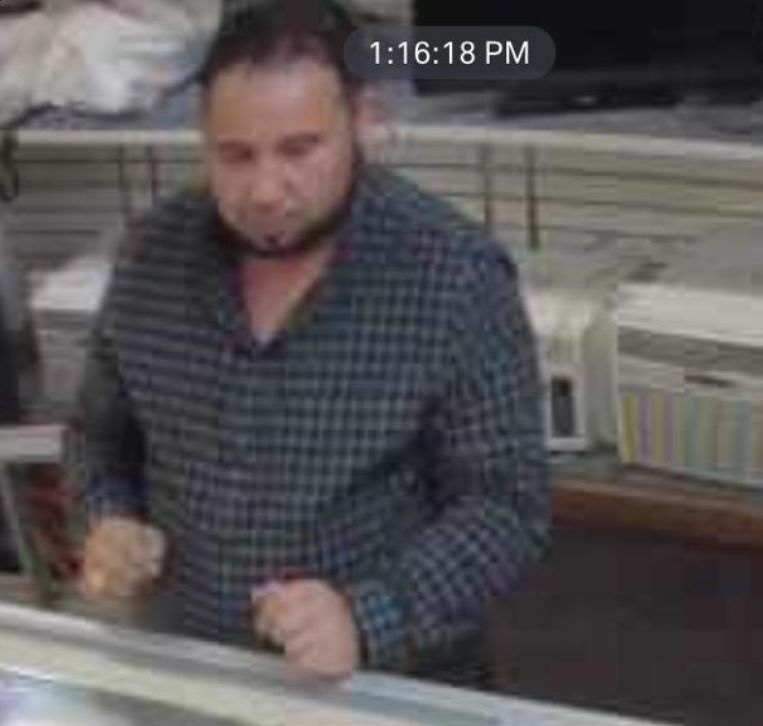 These subjects are wanted in connection to a business burglary that occurred on February 27, 2019 at about 2:15 a.m. in the 5700 block of Calmar Drive. The suspects forcefully entered the business and caused damage within. The Millbrook Police Department is requesting information in regard to a Traffic Homicide investigation. CrimeStoppers Offers $1,000.00 Reward for Information. On Saturday, March 2, 2019, Millbrook Police and Fire Rescue units responded to the 1400 block of Highway 14 with regard to what appeared to be a body lying on the shoulder and partially in the eastbound traffic lane of Highway 14, west of Kelley Blvd. Responding officers located the body of a black male foreign national, approximately 34 years of age, which appeared to have been struck by a motor vehicle. The victim was pronounced deceased on scene. Witnesses at the scene were unable to provide investigating officers with a description of any suspect vehicle. “This death investigation is being handled as a traffic homicide investigation at this time. While we have no evidence at this point that would suggest that the collision between this pedestrian and what appears to be a single vehicle was an intentional act, whoever was driving the vehicle that struck the victim not only left the scene of the collision, they failed to contact emergency responders to possibly render aide” stated Chief P.K. Johnson. The Prattville Police Department is requesting information in regard to an Assault investigation. 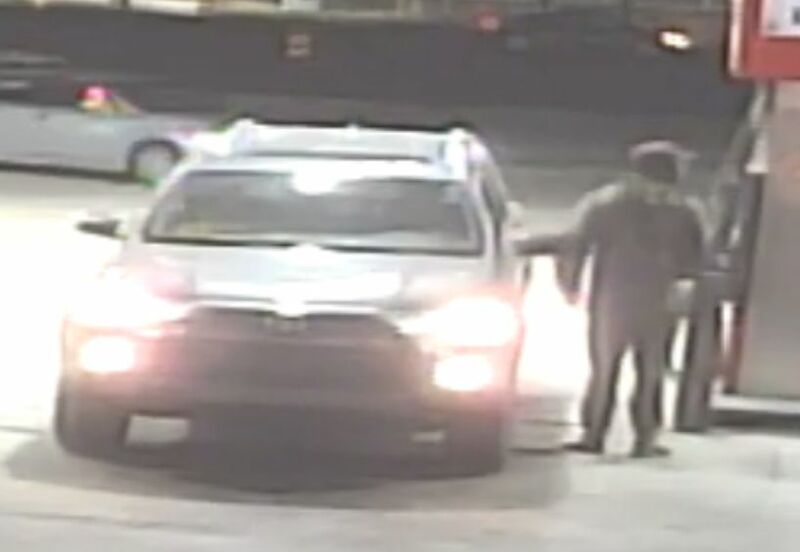 On February 14, 2019, an unknown male suspect drove into the parking lot of the Liberty Mart at the gas pumps. The suspect got out of his vehicle and entered the driver’s seat of the victim's vehicle while she was pumping gas. 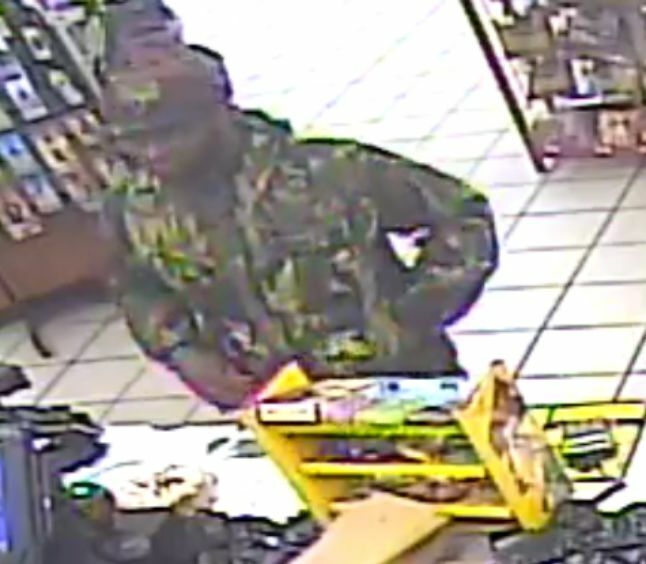 The suspect stole the victim's purse containing currency and her credit/debit cards. When the victim realized the suspect was in her vehicle she jumped on his back in an attempt to stop the suspect. The suspect threw the victim to the ground and drove away. The victim stated that she could not remember any identifying features other than he had facial hair consistent with a goatee. The victim also stated the suspect was wearing a skull cap or something similar. Investigators describe the suspect vehicle as a light-colored Nissan passenger car with dark colored rims. Autauga County Sheriff Investigators released video surveillance of a burglary suspect’s vehicle. On February 4, 2019, at approximately 12:30 pm. unknown subject(s) used an unknown tool to pry open the door to the victims’ residence located in the 1600 Block of County Road 57 in Prattville, AL. Once inside the residence the subject(s) ransacked the entire residence and stole the victims assorted medications and her vehicle keys. Victims daughter returned from school and found the door pried open. 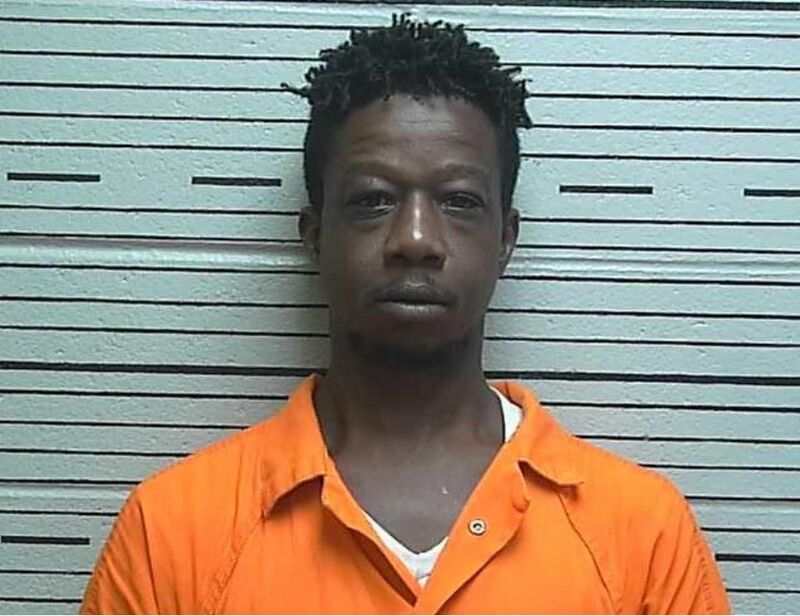 The Autauga County Sheriff’s Office has officially notified CrimeStoppers that Tony Terrell Howard is in custody for Burglary and Theft warrants. Tony Terrell Howard was wanted for Burglary 3rd Degree and Theft of Property 1st Degree that he committed on January 21, 2019 in the area of County Road 19 and County Road 79 in Prattville Alabama. A second suspect, Alonzo Howard, turned himself over to authorities earlier on February 13th after seeing himself on a CrimeStoppers segment. 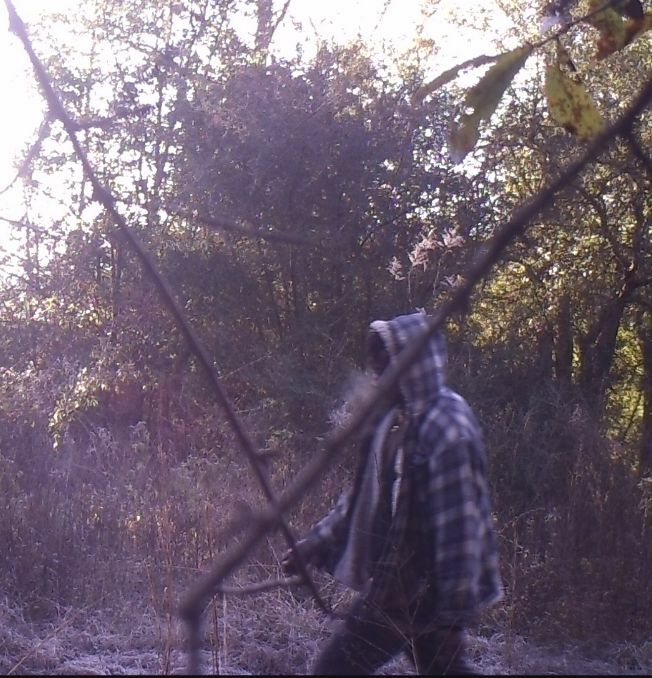 The Autauga County Sheriff’s Office has officially notified CrimeStoppers that two suspects have been identified in regard to a Burglary investigation. 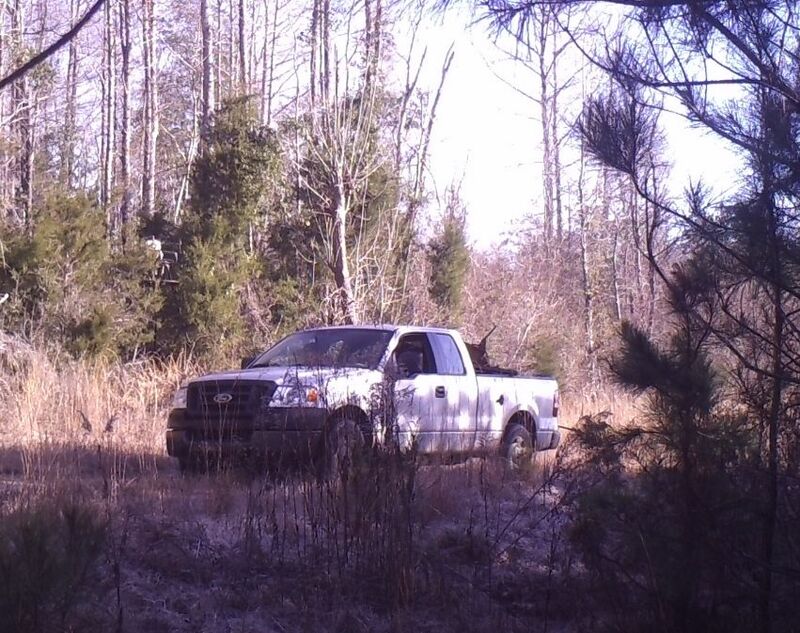 Thanks to a CrimeStopper tip received on February 12, 2019, the truck was located and impounded and two suspects were identified. Upon recovering the truck no suspects were taken into custody at that time. One suspect identified as Alonzo Lee Howard, d.o.b. 10/02/74, came to the Autauga County Sheriff’s Office with his mother and gave a full confession on February 13, 2019 and was arrested. The second suspect was identified as Tony Howard, d.o.b. 09/07/82. Tony Howard is not in custody at this time but warrants for Burglary 3rd and TOP 1st have been signed. 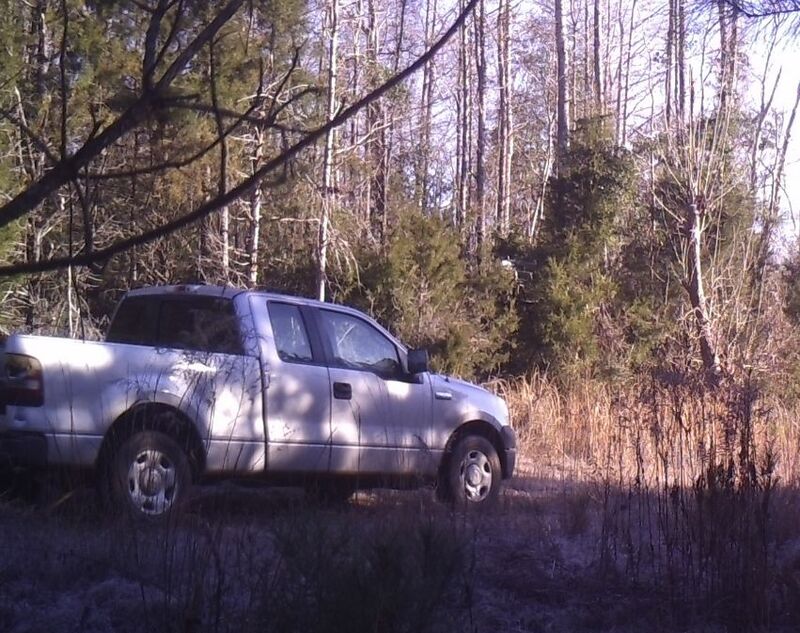 The Autauga County Sheriff’s Office has officially notified CrimeStoppers that the vehicle that was posted in regard to a Burglary investigation has been recovered. 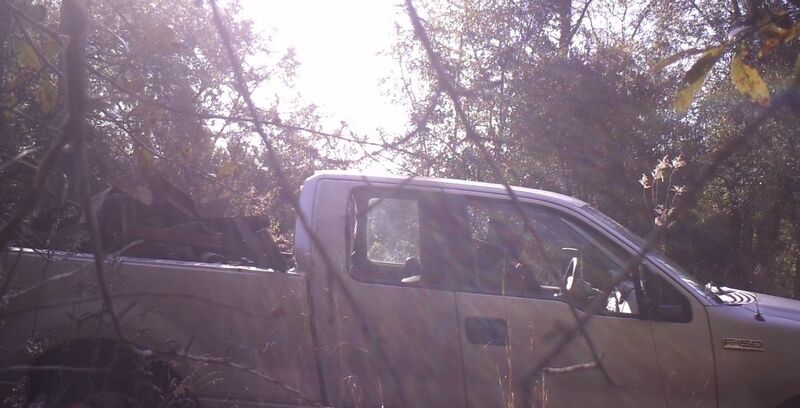 The suspect vehicle, an F-150, has been located and impounded. The suspect(s) are still at large. Investigators are still requesting help to identify the suspect(s). The Autauga County Sheriff’s Office is requesting information in regard to a Burglary investigation. 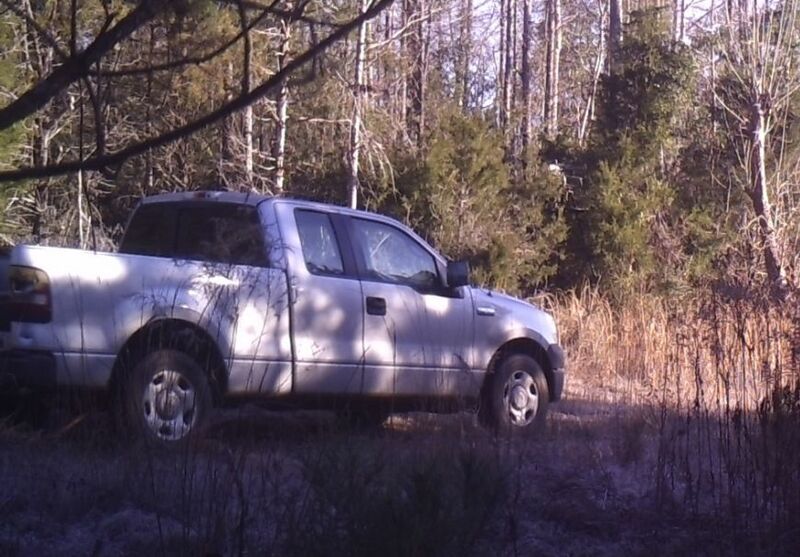 On January 21, 2019 at 7:57 AM, in the area of County Road 19 North and County Road 79, Prattville AL, an unknown subject(s) entered onto a business property by cutting the business’ driveway gate lock. Once on the property, the unknown subject(s) went to the powerhouse, and cut the lock, entered the powerhouse and stole $10,750 in assorted property and tools. 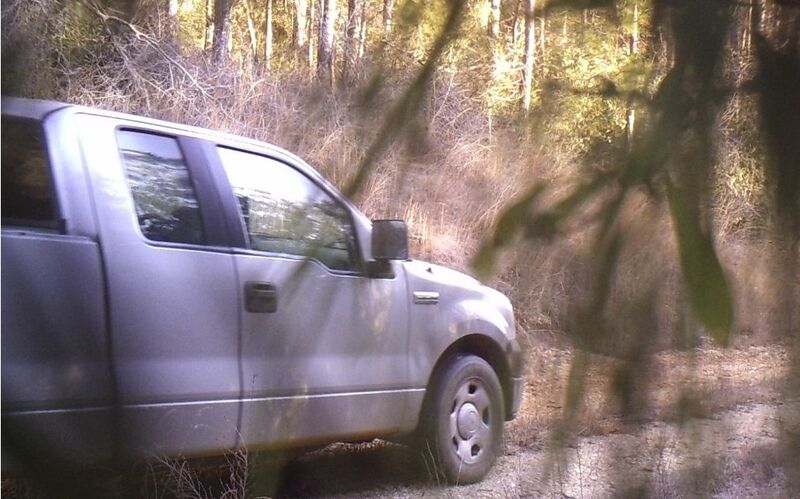 Investigators advise that a late model Ford F-150 was photographed on game cameras entering the property. 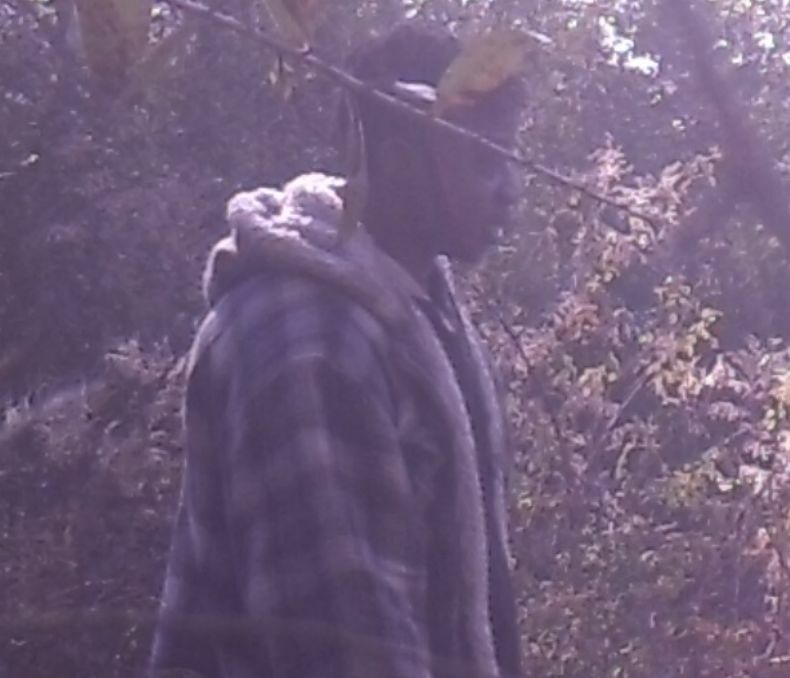 An unknown black male was also photographed in the area. The Ford F-150’s passenger side taillight is broken and there is also a small deep dent right below the passenger tail lights. 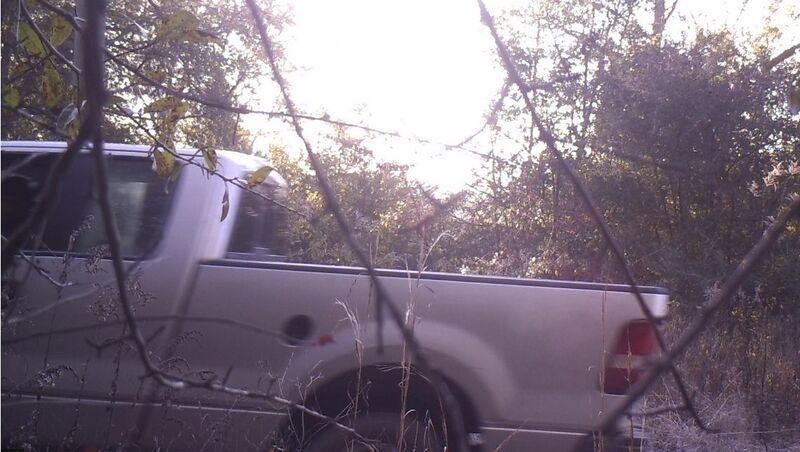 The truck is also missing the gas cap or gas cap door. Subjects are wanted for Burglary 3rd Degree and Theft of Property First Degree. The Montgomery Police Department is requesting information in regard to an Assault investigation. 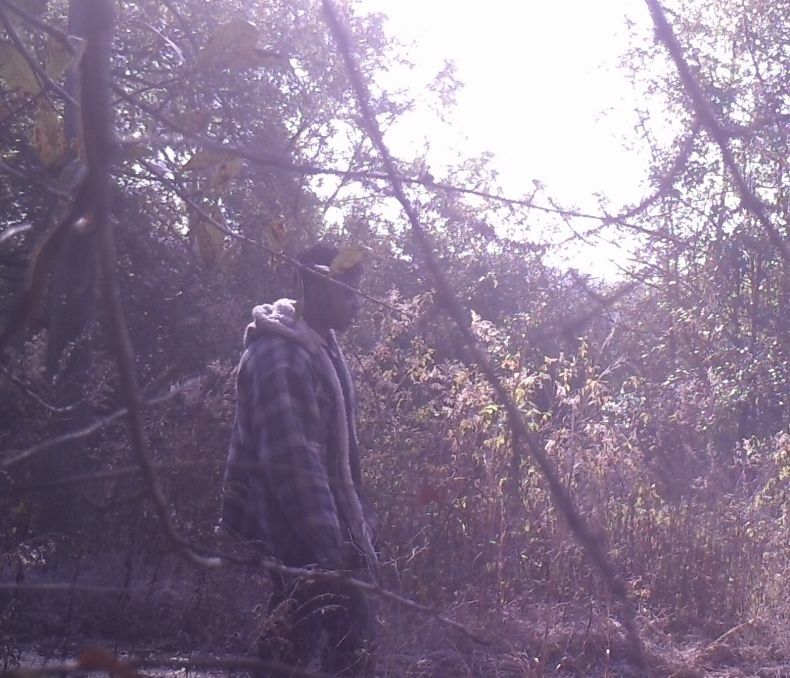 Investigators released video of an unknown subject wanted by the Montgomery Police Department in reference to an Assault that occurred on February 10, 2019. The offense took place in the 1300 Block of Eastern Boulevard. Details are limited. On Thursday, January 31, 2019, the Dollar General in Prattville, Alabama was burglarized. Investigators released video of the burglary from video surveillance. The man and woman shown in the beginning of the video entering the store are considered persons of interest only. 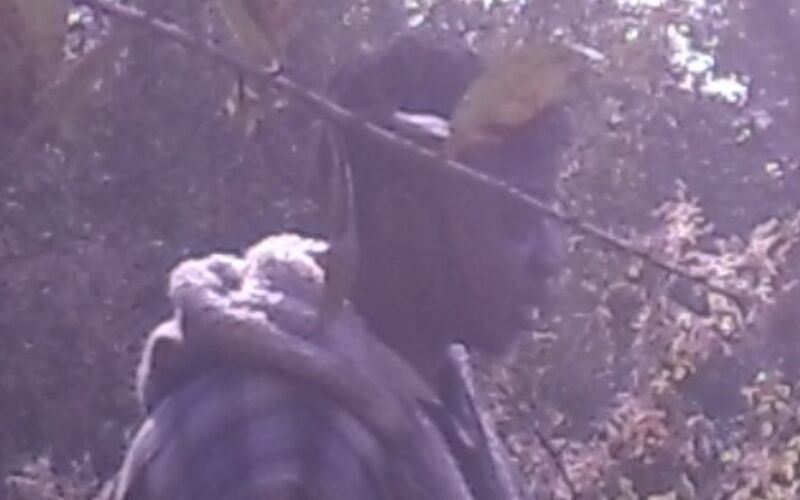 The male is described as an older black male wearing all black and a white hat. He appeared to have a salt and pepper beard. 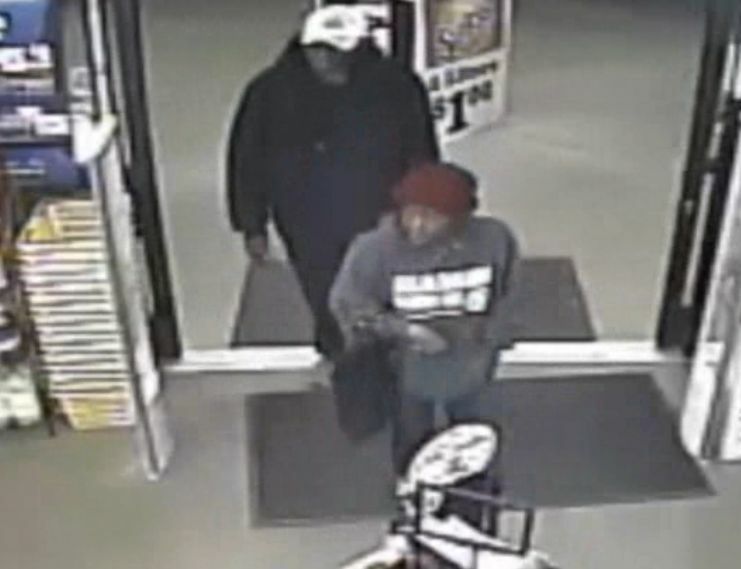 The female was described as an older black female wearing a gray hoodie and red hat. They entered the store before the store closed. 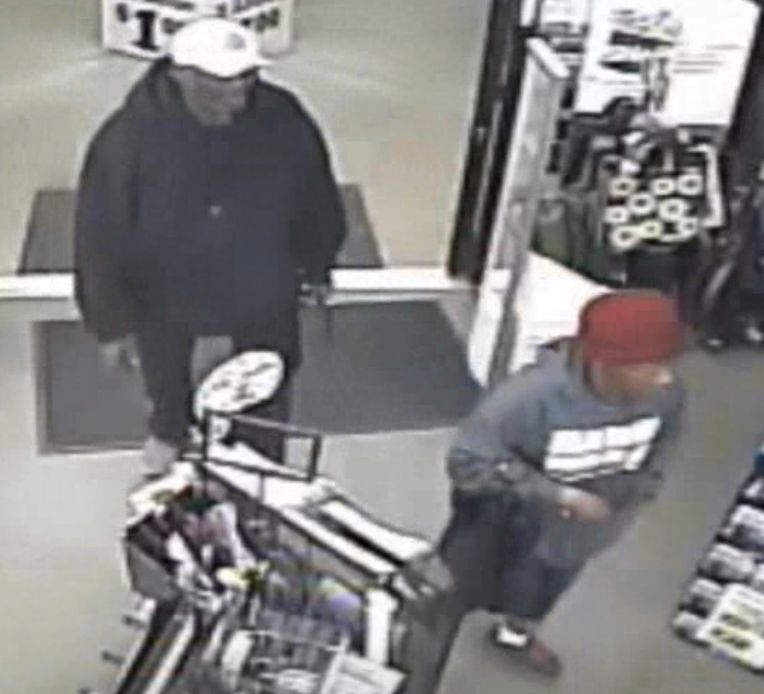 The remainder of the video shows two unknown individuals pry open the door, enter, and steal tobacco products, to include cigars and cigarettes, Men, Women and boy's underwear products, and toddler clothing. 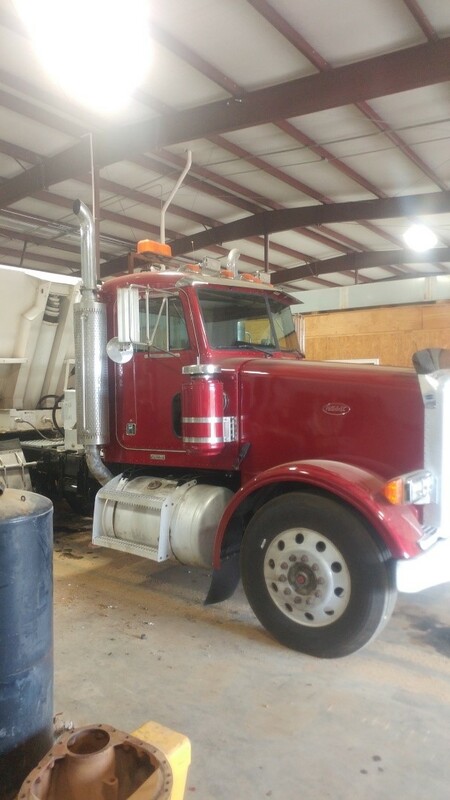 During the late afternoon of Saturday, January 26, 2019, a 1996 Peterbilt Truck was stolen from a construction business located on Highway 80 East in the Waugh Community. Investigators advise that unknown subject(s) jumped the fence, hotwired the vehicle and crashed the truck through two gates on the property. On Monday, January 28, 2019 the vehicle was recovered in a community in West Montgomery, near Western Boulevard and Birmingham Highway. Many of the components, to include the engine, were pilfered from the vehicle. Anybody having ANY information regarding the whereabouts of the components and/or suspects are urged to contact the Montgomery County Sheriff’s Office or Central Alabama CrimeStoppers.